Pontiac’s lineup was restyled in 1949 by Herman Kaiser along Harley Earl’s guidelines. The cars featured a full-width body and curved two-piece windshield common to Cadillac and Oldsmobile. Two models were built, the Streamliner and Chieftain, and both rode on a 120-inch wheelbase. Both could also be ordered with either a 239-cid six-cylinder L-head engine that made 90 hp, or a 248-cid straight-eight mill that developed 104 hp. Transmissions were the Hydramatic automatic (78%) and three-speed manual. 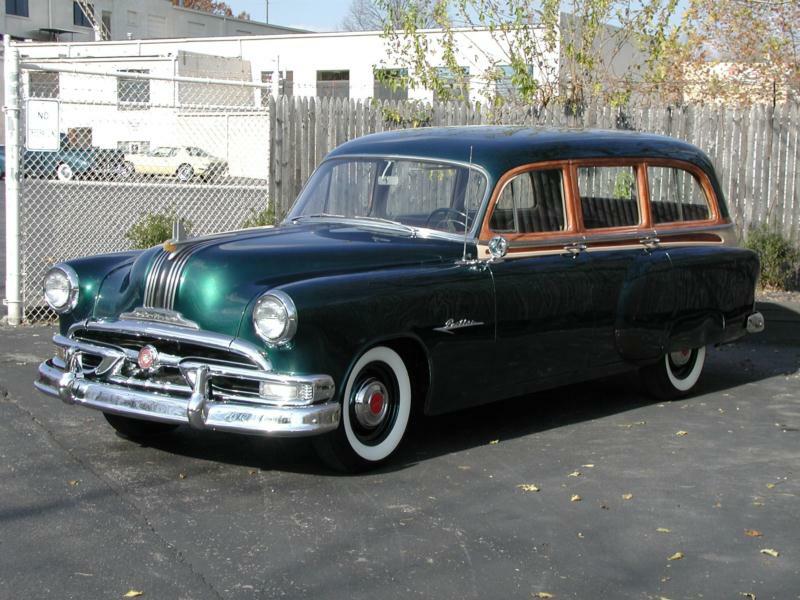 The Chieftain was Pontiac’s upmarket model, replacing the 1948 Pontiac Torpedo, and it essentially offered more trim and an extra seating space for approximately $25 more than the Streamliner. 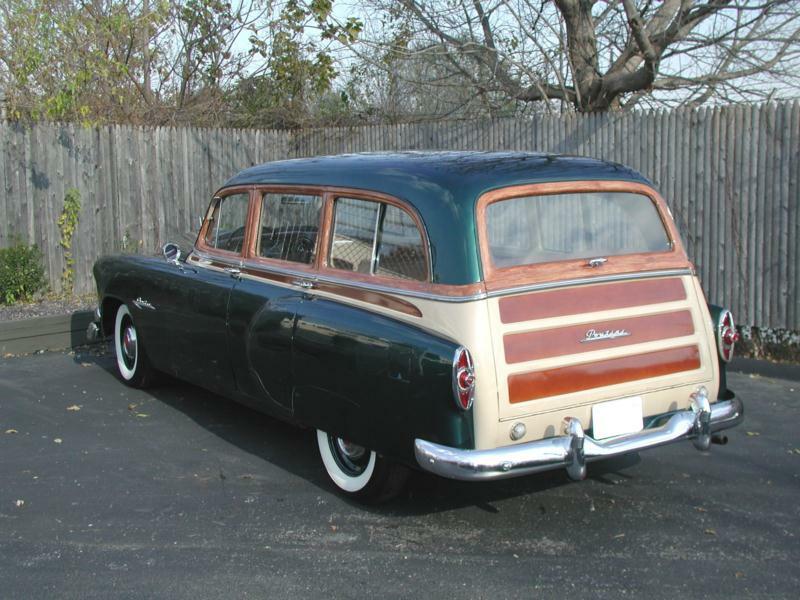 Like the Streamliner, the Pontiac Chieftain could be ordered with DeLuxe trim, which added a full-length side spear and gravel guards to the rear fenders. Base Chieftains could be ordered as business coupes, two-door sedan coupes, and two- and four-door sedans. The DeLuxe Chieftains traded the utilitarian business coupe for a convertible. 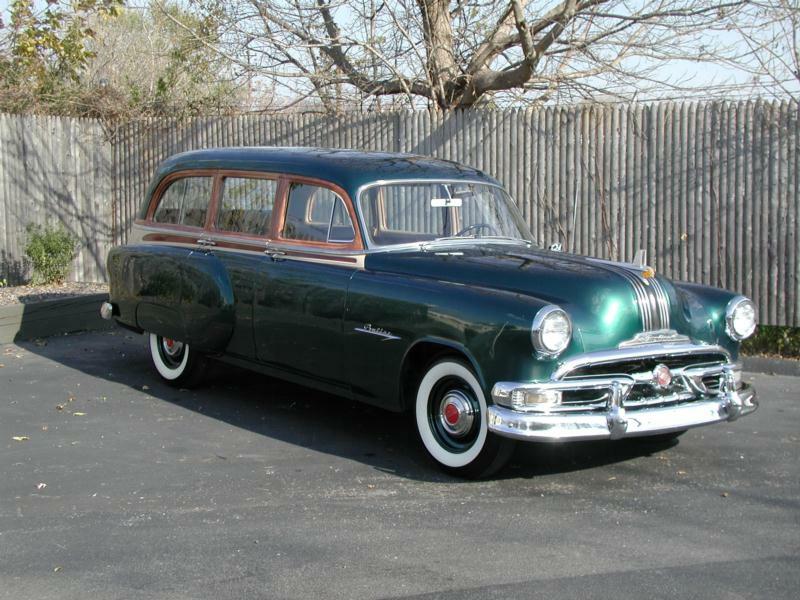 The 1950 Pontiac Chieftain changed little, excepting a new grille and the addition of a steel-bodied station wagon. Also new was the Catalina hardtop, which closely resembled the Chevrolet Bel Air of the same year. 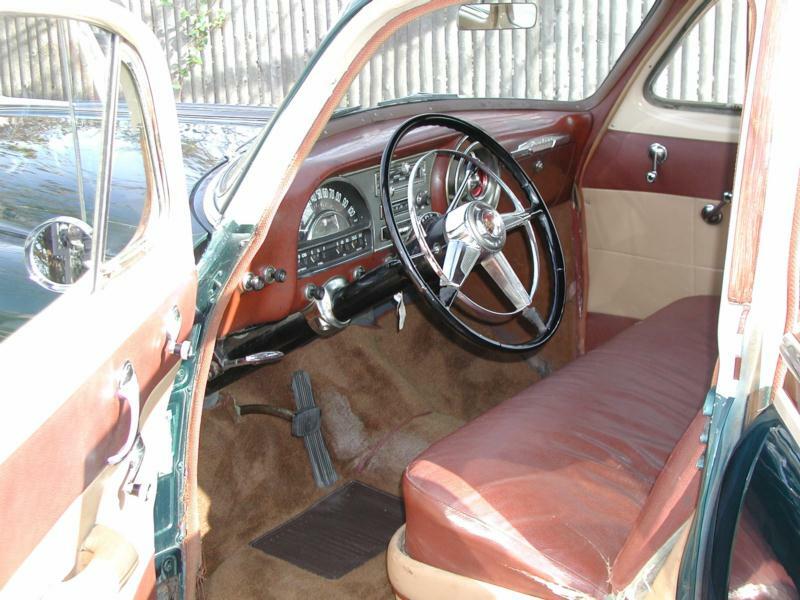 The 1951 model year saw the Chieftain line expand to include base, DeLuxe and Super DeLuxe trim in both six- and eight-cylinders (now producing 96 and 116 hp respectively), and the Catalina Hardtop was available in DeLuxe and Super DeLuxe trim. The Chieftain also could be ordered in business coupe and sedan coupe forms. The 1952 Pontiacs changed very little from the previous year, though gone were the business coupe and sedan coupe from the previous year. Motor Trend tested a Chieftain DeLuxe sedan, recording a 21-second quarter-mile time at 95.24 mph and 16.4 mpg. By the end of the 1952 model year, Pontiac dealers were out of cars and there were a lot of orders for 1953 models. The Chieftain received a thorough facelift, including the iconic “dual streak” trim that ran the length of the hood and trunk, but the car’s planned V-8’s arrival was delayed. An enhanced interior and optional power steering were other benchmarks for the year. Confident in its Chieftain line, Pontiac introduced the higher-priced Star Chief model in 1954, and moved the Chieftain’s convertible body to the new line. 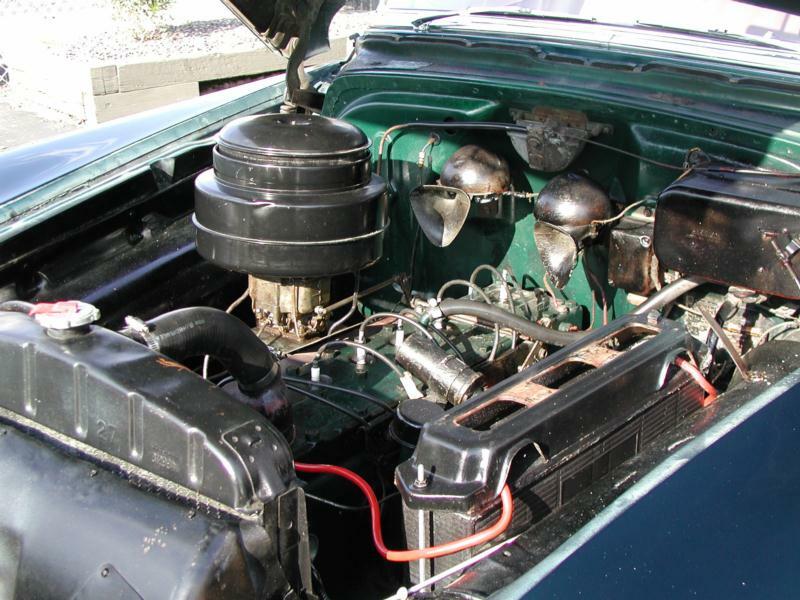 The 1954 Pontiac Chieftain received a slight freshening in the grille and trim treatment before it was given a complete overhaul in 1955, including the highly anticipated new V-8 and 12-volt electrics. 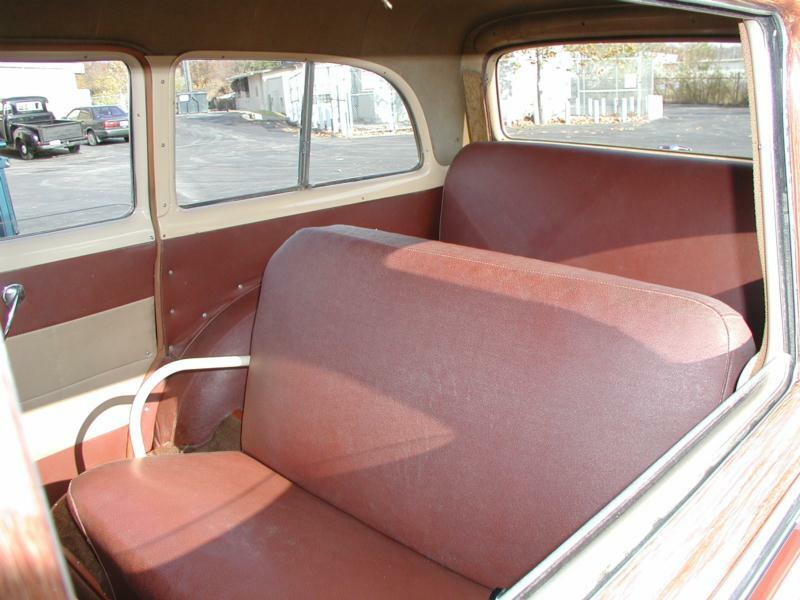 Early 1950s Pontiacs are sleepers, much like their Oldsmobile counterparts. But Pontiac was the #5 automaker in this period, so cars and parts can be found. Convertibles can be expensive and Catalina hardtops are rare. Today the Pontiac Chieftain is a sleeper, much like its Oldsmobile counterpart, in that it is off the radar of most enthusiasts. Convertibles and wagons are the most expensive choices for this model, and the Catalina hardtop is comparatively rare, but Pontiac was a top five automaker during this period so cars and parts are generally easy to source. This fact helps keep cars affordable, and makes the Chieftain a great choice for someone looking to experience early postwar American auto ownership.